From the world’s foremost blind athlete and a Harvard Business School lecturer comes an inspiring, seven-step program for converting both mundane and dramatic struggles into the kind of fuel that spur personal and professional greatness. Adversity is one of the most potent forces in life. It shapes your character, clarifies your priorities, and defines your path. It can also fuel your greatness. Each of us faces a rich assortment of adversities every day, ranging from minor hassles to major setbacks and challenges, even tragedies. Nobody knows this better than blind adventurer Erik Weihenmayer and adversity expert Dr. Paul Stolz. In this exciting new edition of The Adversity Advantage, this dream-team joined forces to offer incredible experiences and practical science to teach you how to turn life challenges into a powerful advantage. Weihenmayer, who is the only blind person to climb Mount Everest and the Seven Summits, shares his struggles on high mountains to turn adversity on its head and do the impossible. 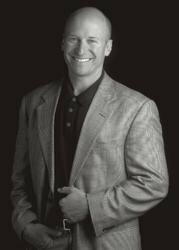 Coauthor Stoltz has spent decades decoding the human relationship with adversity and is the creator of the globally acclaimed Adversity Quotient. 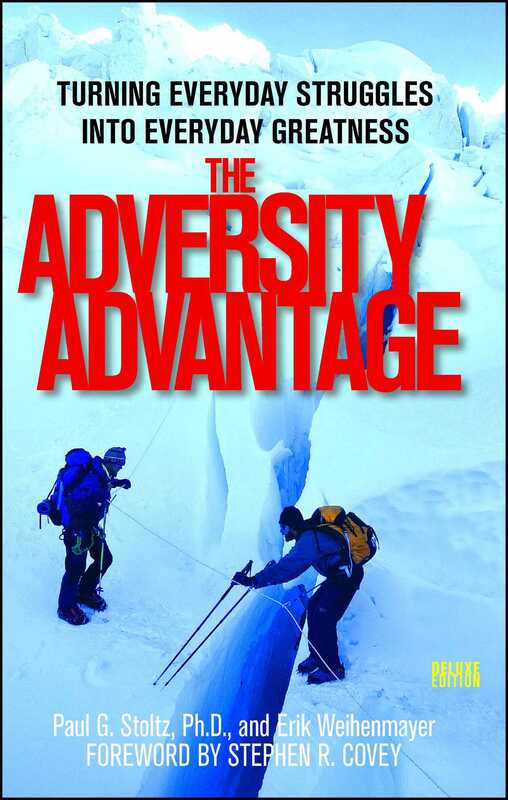 Let The Adversity Advantage inspire you to overcome obstacles, no matter how daunting! 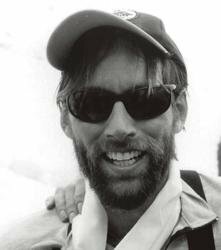 Erik Weihenmayer is the world's leading blind athlete and the only blind person in history to reach the Seven Summits, including Everest. Erik inspires millions of people each year through his climbing expeditions, nonprofit outreach, and keynote presentations. He is author of Touch the Top of the World, which was made into a TV movie, and subject of the award-winning documentary Farther Than the Eye Can See. Erik has been featured on the cover of Time and lives with his family in Golden, Colorado. Paul G. Stoltz, Ph.D., founded and has been the CEO of PEAK Learning since 1987, a global research and consulting firm, and the director of the Global Resilience Project, working with top leaders and organizations worldwide. The originator of the globally acclaimed AQ (Adversity Quotient) method and author of the international bestsellers The Adversity Quotient and Adversity Quotient at Work, he resides with his family in San Luis Obispo, California. "The Adversity Advantage encouraged our team to walk into the midst of the current economic adversity with optimism and look for the new opportunities that these times bring. All of our top executives have read this book — it has been an inspiration and has truly made a difference."